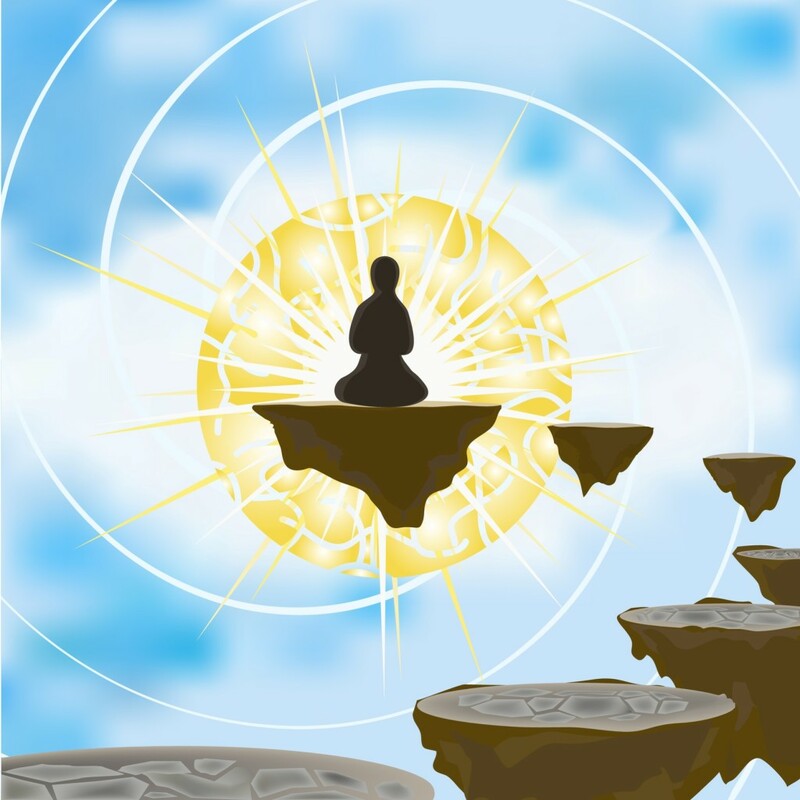 Guided Meditation near Death Transition MP3 Download: This online guided meditation on death is for one who is preparing for death. You want to internalize these words by meditating on them. In this practice you want to engage the heart, not the intellectual mind. As you work/play with this guided meditation near death audio recording, remember that this is not what death is like- this is what a meditation on death is like. This meditation audio recording is a training in just letting go. Allow this guided meditation near death download to pour from your heart, holding nothing back. Let it come forth with your intuition and love. Trust that the loved one will find their way through with your compassion and encouragement. For the best results with this Guided Meditation near death audio recording, you want to listen to it for 30-days, everyday. Then when you have master this guided meditation near death mp3, you can use it about every month or when you feel the calling. What to expect when using your guided meditation near death mp3 at Empowered Within.